On notification that a grant will be funded, grantee supervisors, tutors, and administrators will be scheduled for an initial training from a foundation-certified i.t.a. trainer. 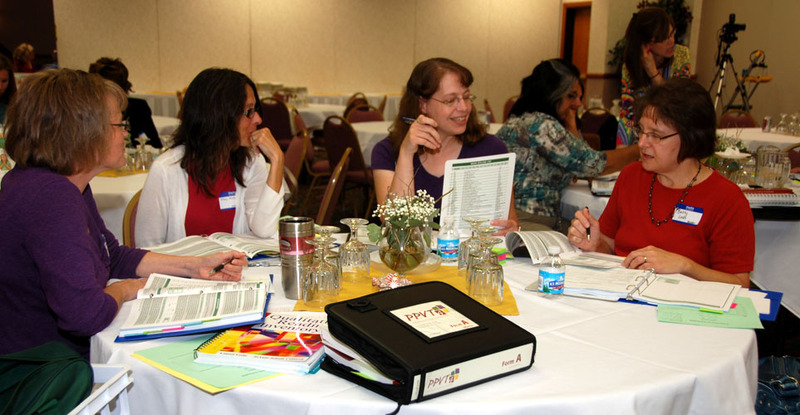 Initial training typically involves two days at the grantee’s site and will give the grantee organization the assessment, programming, and monetary resources needed to begin serving students. New supervisors will be given a password to log into the Supervisor’s Training page, which contains training modules designed to assist project supervisors in their work with tutors, students, and parents. Each module is followed by a brief test to document mastery of essential core competencies of project supervisors. If your organization has received initial training for implementation of an i.t.a. Foundation-funded project, contact Shelley Jerviss, Foundation president, at sjerviss.itafoundation@gmail.com to receive your password login and get started.